Prior to joining the firm, Adrian Ochoa clerked for the Honorable Juan F. Vasquez of the United States Tax Court. 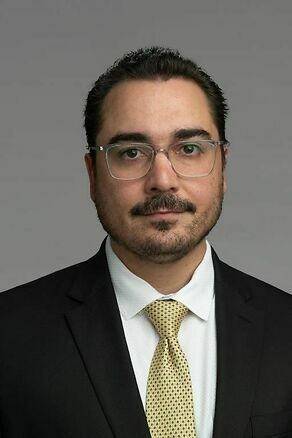 Mr. Ochoa drafted judicial opinions, orders and decisions, conducted legal research on issues presented to the Tax Court on a wide variety of tax matters at both the individual and entity level. Adrian also advised on opinions scheduled for Court Conference and reviewed per curiam draft opinions written by all Tax Court judges in connection with later release.